News from around the world today shows that people love libraries and continue to use them. In California, there’s more users but they’re cutting budgets. In Canada, the inhabitants of Toronto are making it very clear what they think about proposals to close libraries and about, especially, privatisation of libraries. The people are saying one thing and the budget-holders another. 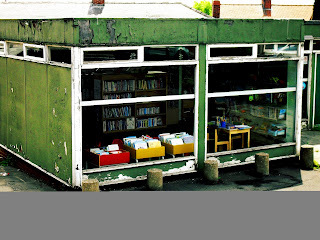 To look at the picture of Swillington Library (Leeds) below is to see what is wrong summarised in one library. Reading the anonymous comments about it shows the strength of feeling such neglect stirs. Looking at the size of the petitions (normally in the thousands) signed to protest a library closure is another way of assessing this feeling. The same of it is that public libraries represent a comparatively small amount of money compared to other services. Nationally, it sounds a lot – £1 Billion – but that is nothing compared to other national provision. To put it into perspective, the Ministry of Defence has currently mislaid (yes, lost) £6 billion pounds of material. To put it another, the £6.5m bonus for Barclays chief executive Bob Diamond is the same amount of money as running 144 local libraries for a year. 396 libraries (320 buildings and 76 mobiles) currently under threat or closed/left council control since 1/4/11 out of c.4612 in the UK, complete list below. Librarian professional body CILIP forecasts 600 libraries under threat (inc. 20% of English libraries). The Public Libraries News figure is obtained from counting up all reports about public libraries in the media each day. As demand for libraries grow, services shrink – Sacramento Bee (USA). Chart shows, indeed, how demand is increasing but services shrinking in California. “Libraries and librarians provide gateways to learning for all members of our communities; access to information, narratives and self empowerment regardless of their personal circumstances, income and background. I congratulate Kent County Council and salute all such innovative projects. In difficult times such as these, the role of library and information professionals can’t be overestimated.” (Alan Gibbons announces award). Library rescue bid goes to High Court – London Evening Standard. Brief decription of Brent campaign. Measuring the value of public libraries – Voices for the Library. Useful links on putting a price on measuring the economic and social value of libraries. Media loves libraries: let’s make the most of it – Thoughts of a Wannabe Librarian. Ian Clark from “Voices for the Library” details how interested the press/TV are in libraries and how one can place a story, including on primetime national television news. Bromley – “St Pauls Cray and Mottingham libraries would be reduced from 43 hours per week to just 14 while Chislehurst and West Wickham would be slashed from 44 hours to 20.” Campaign group: Bromley Cuts Concern. Considering moving libraries to a Trust. Hackney – Campaign Group – Save Hackney Library Service. Nottinghamshire – Mistakenly included Wilford Library (closed Sep 2010) as under Nottinghamshire. It was actually closed by Nottingham Council. This figure was pre April 2011 and so does not affect the headling figure of closures. Swindon – Confirmed that West Swindon Library and North Swindon Library will each be open 10 hours more per week, Highworth plus 8 hours per week. Increase made possible “by centralising the enquiry service and changing staff timetables”. Volunteers may be used to increase opening hours in smaller branches. 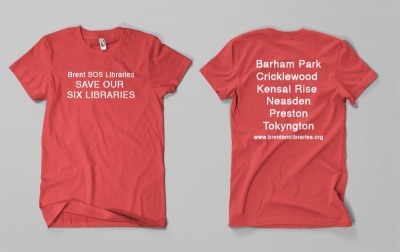 Hackney – Mass lobby of Hackney Council, 20 July 2011 6-7pm – Save Hackney Library Service. “Despite the Mayor and Council pledges to protect libraries from huge budget cuts, management is proposing to cut library staff and services that will lead to the slow death of Hackney’s library service.”. 25% staff cut, 66% less events, cuts in pay/conditions, more volunteers, less opening hours, loss of reference librarians/services/resources. Smaller libraries like Homerton and Stamford Hill feared by staff to be at risk in 2012. 2000 name petition. Isle of Wight – Campaigners challenge Isle of Wight council over spending – Alan Gibbons. East Cowes Town Council has £500,000 it has to spend on new building – council will use this money to incorporate library into town council HQ (plus providing public toilets). 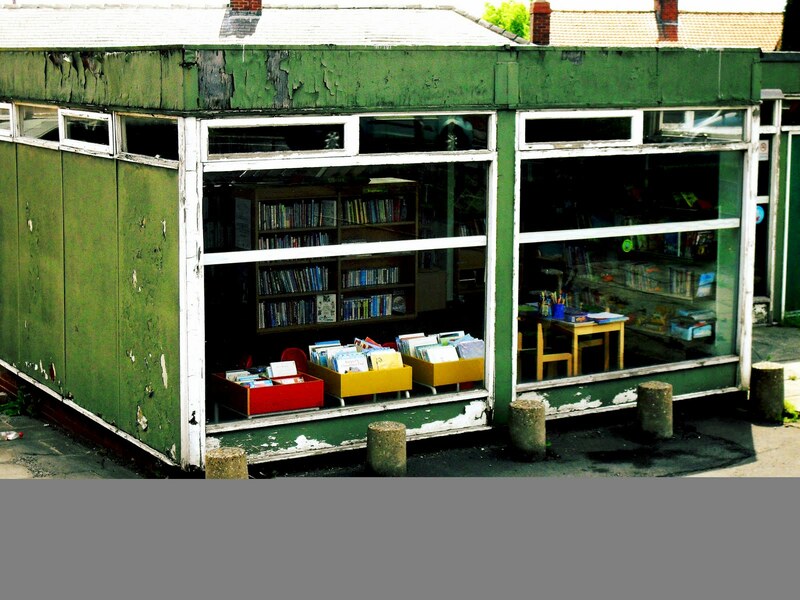 Isle of Wight Council has persuaded East Cowes to take over library provision, in apparent contravention of the Local Government Act 2000. “Surrey County Council will be known as the County which does not consult, could not get its sums right and was not even willing to stop – even when it knew it was wrong.” (Motion to Council, 19th July 2011). Surrey – Proposed motion to halt changes to Surrey Library Service – Information Twist. Open letter sent to council points out “wrong and inconsistent figures, incorrect rankings of some libraries, incorrect proximity measurements (ie distance between libraries), illogical comparisons, lack of consideration of specific issues relevant to particular libraries, and calculation errors”. Due to errors, campaigners request postponement of decision to close eleven libraries. Swindon – Libraries open for longer – Swindon Advertiser. Council bucks national trend by changing staffing hours and “centralising” enquiry service. Wokingham – More signatures and signing sessions – Save our Libraries. People “queuing up” to sign petition against privatisation. Site also points out council does not seem to understand definition of “privatisation” arguing that they are not privatising service while at the same time looking to tender out service to a private company. Print article This entry was posted by Ian Anstice on July 13, 2011 at 10:01 pm, and is filed under Uncategorized. Follow any responses to this post through RSS 2.0. You can skip to the end and leave a response. Pinging is currently not allowed.